Bosch Rexroth is one of the leading specialists in Drive & Control technology in the world. Rexroth offers the dredging industry a comprehensive portfolio, from standard products all the way up to Engineered-To-Order solutions. The rugged dredging industry is not only characterised by harsh environmental conditions, but also by its demanding market requirements. 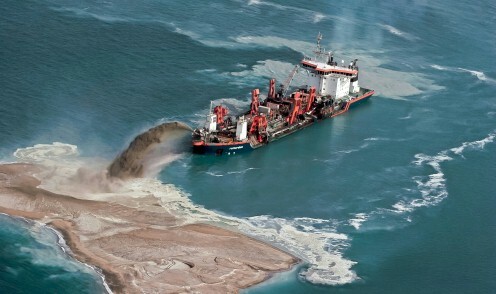 The pressure to perform on dredgers has increased significantly over the last decades. Therefore, the need for highly reliable dredging equipment, such as specialised drive and control technology, is obvious. Bosch Rexroth’s extensive experience in the dredging industry has led to specialised solutions e.g. 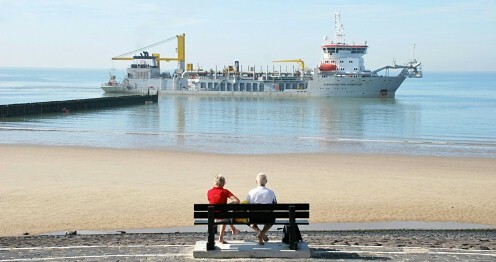 cutter dredger, hopper dredger and split barge solutions.